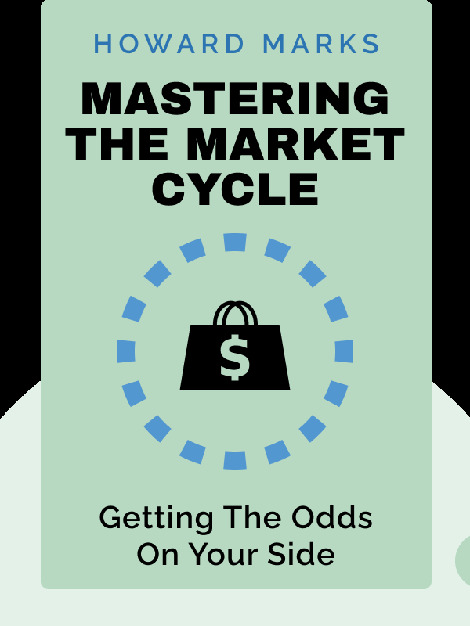 Mastering the Market Cycle (2018) tackles a subject that’s often misunderstood, ignored or both: financial cycles. It not only explains what cycles are, how they tend to act and what influences them, but how best to position yourself within them to deal with risk and the current market environment. Along the way, it discusses multiple recent financial cycles, teasing out the lessons that can be learned from each. Howard Marks is an American investor, a writer and a cofounder of Oaktree Capital Management, a Los Angeles-based asset-management firm that oversees more than $122 billion in assets. He also writes an ongoing series of memos, which are eagerly awaited by many value investors, including legendary business magnate Warren Buffett. 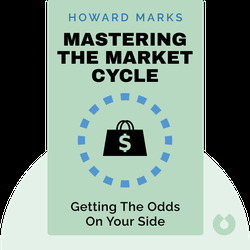 Mastering the Market Cycle is his second book, the much-anticipated follow up to The Most Important Thing.